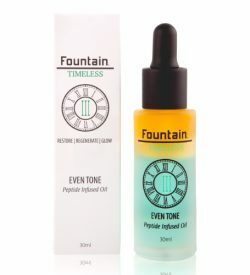 Fountain Cosmetics knows only too well when it comes to skin and hair care, men have very different tastes and demands to women. 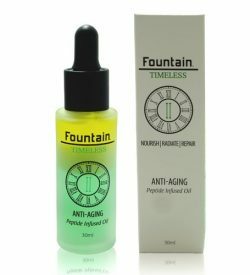 That’s why we have formulated a range of men’s skin care and hair care. Our range of men’s products is the result of dedicated research and innovation by our team of scientists. 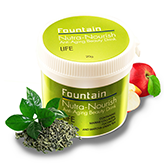 All our formulas use only the best natural ingredients and latest technological advancements. 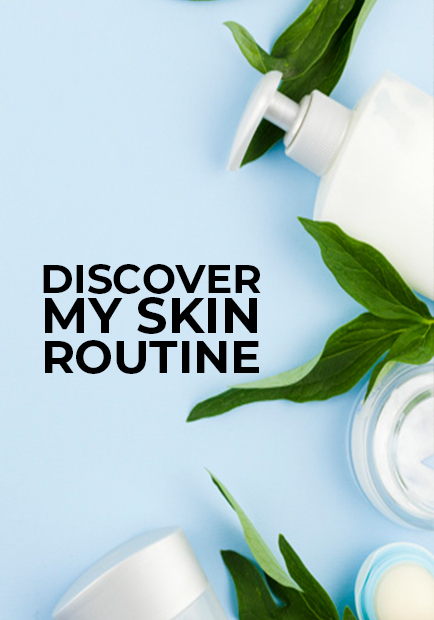 If you’re looking for men’s skin care products that will keep your skin supple, smooth, and youthful for years to come, you’ve come to the right place. 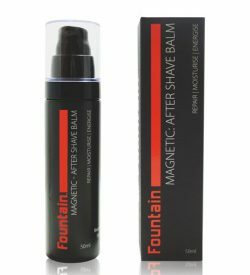 Enjoy a luxurious shaving experience with our range of shave and after shave products. We use natural extracts in our shaving oils, gels, and creams for a closer, more precise shave and to ensure your skin is treated with the best possible formulas. Our after shave balms ensures your skin is hydrated and free from shaving irritations and dryness, resulting in smoother, softer, and refreshed skin. 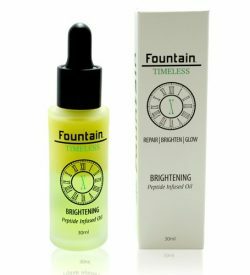 Give your skin the nourishment and hydration it deserves with Fountain Cosmetics’ range of men’s skin care, including day creams, eye creams, multi-vitamin serums and firming serums. 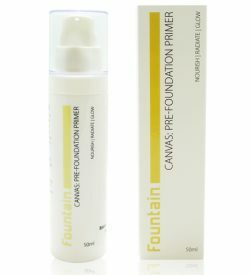 Our Transition men’s skin care products work to soothe skin and reduce inflammation, while increasing hydration and fighting free radicals that can cause damage. 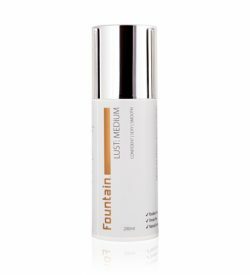 Our men’s skin care is formulated using natural ingredients and contains unique properties and moisturisers to ensure they are effective for their specific purpose and keep you looking, feeling, and smelling great. 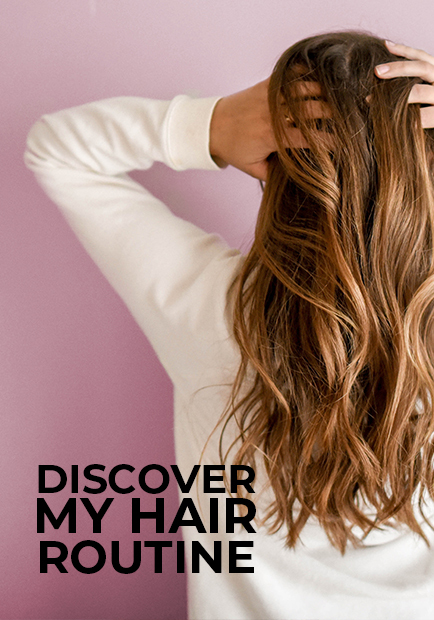 Passionate about your hair? Our range of men’s hair care ensures your hair is always easy to style. 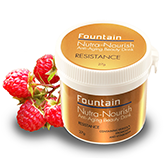 Knight Hard Hold Wax keeps hair nourished and healthy while holding it effortlessly in place. Duke Flexible Hold Wax provides pliable control without stiffness, giving you a look that’s bold yet stylish. 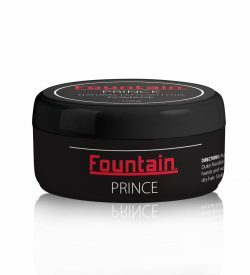 While Prince Pomade fights frizz and makes styling curly or wavy hair a breeze, maintaining bounce and bringing out your hair’s natural shine. 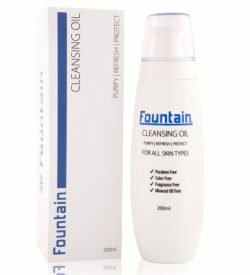 Whatever your style, Fountain has the perfect men’s care product just for you. Browse our entire men’s range and enjoy skin and hair that keeps you looking stylish, bold and confident. 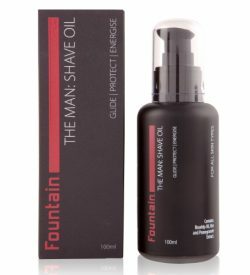 Fountain The Man shaving oil provides a luxurious shaving experience and maximum visibility, perfect for precision shaving around moustaches and goatees. 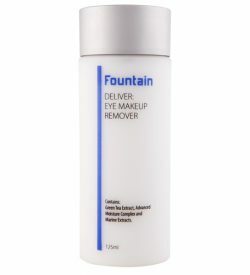 The shaving oil formula creates a barrier on the skin to allow the razor to glide over the face for the ultimate close shave and leave your skin feeling smooth and supple. 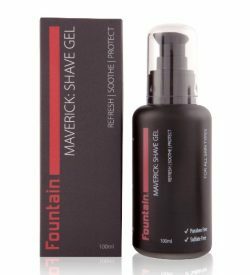 Suitable for all skin types, Fountain Shave Gel will give you a close, clean shave and leave your skin feeling refreshed. 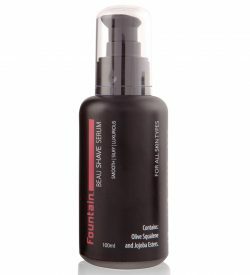 Fountain Shave Gel is infused with tea tree oil and plant extracts for a luxurious shaving experience. 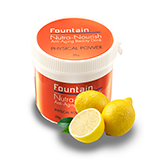 Specially formulated with no artificial fragrances. 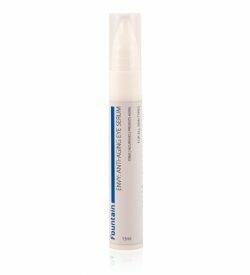 We made: a lightweight shave serum to give you the closest, most comfortable shave you’ll ever experience. 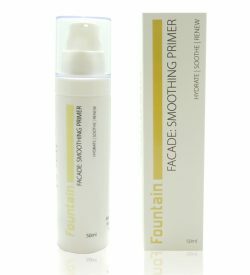 We love: how macadamia and jojoba work together to protect your skin from razor burn and treat signs of skin stress. 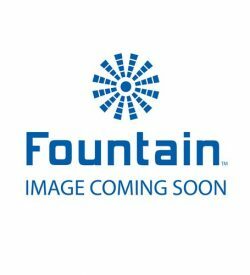 Fountain Sterling is a rich, moisturising shaving cream that cushions and protects the skin for a comfortable and soft shave. Sterling shaving cream contains olive squalene extracts to reduce the drag of the razor, resulting in a close, clean shave that leaves your skin feeling luxuriously conditioned. 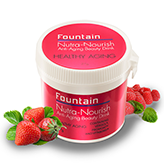 Suitable for all ages, sexes and skin types. 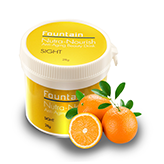 Perfect for shorter hairstyles, Fountain Knight: Hard Hold Wax provides a firm hold with a matte finish. 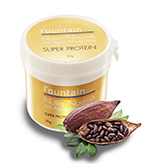 Plus, the special formula contains plant botanicals to keep the hair nourished. Fountain Knight: Hard Hold Wax makes it easy to achieve a look that’s confident and stylish, with minimum effort. 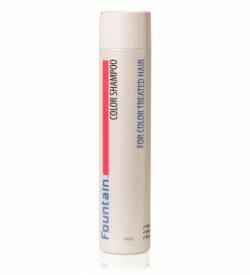 For hair that’s controlled but not stiff, Fountain Pomade makes it easy to create the perfect look. 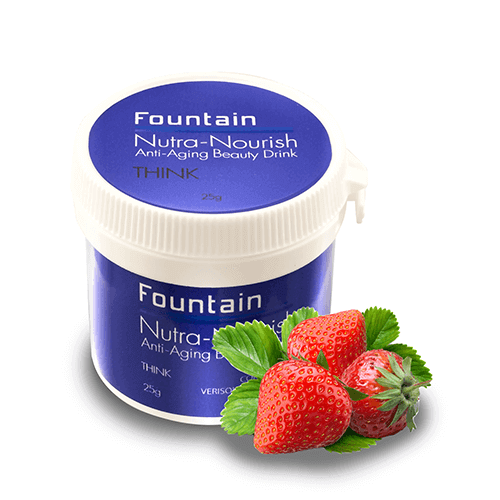 This medium-hold pomade works particularly well with curly or wavy hair. 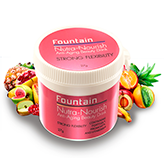 It will add definition to curls, while helping to maintain bounce and flexibility. 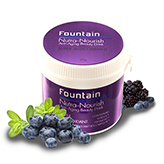 Tames frizz and brings out natural shine and beauty. 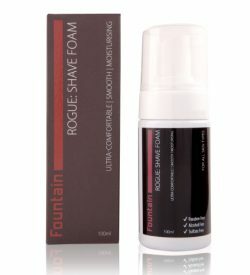 We made: a creamy shave foam infused with natural extracts that protect your skin from razor burn, prevent irritation and provide an all-round ultra-comfortable shaving experience. We love: The velvety, dry to the touch afterfeel post-shave.